We are currently seeking motivated employees to support our expansion! Want to go Green? Join the Green Energy team! What else should we know that we did not ask? 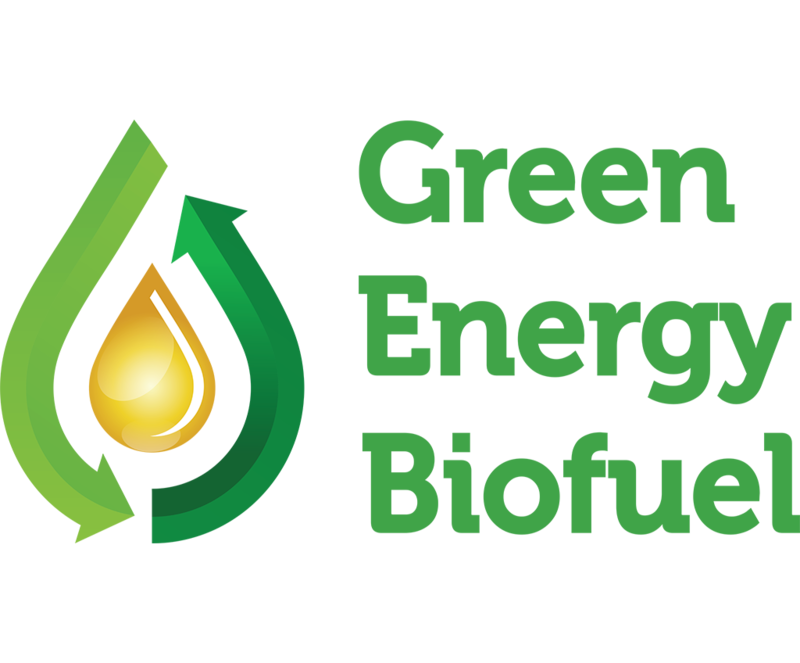 Green Energy Biofuel strongly believes in the importance of education and is continuously searching for interns with a hope to hire the new graduates to fill roles of the growing company. Apply now! Full-time CDL drivers needed to support our expansion! We require a clean 10-year driving record. We offer a pay rate from $18 to $25 per hour depending on experience. Apply now!